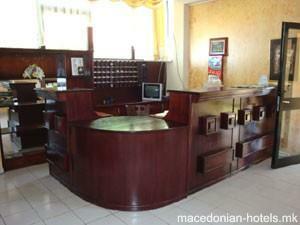 Set just 10 metres from the Ohrid Lake, Hotel Mizo is 2 km from the UNESCO-listed town of Ohrid. Enjoying a quiet location surrounded by greenery, it features private beach area, a restaurant and rooms with a balcony, air conditioning and free Wi-Fi. 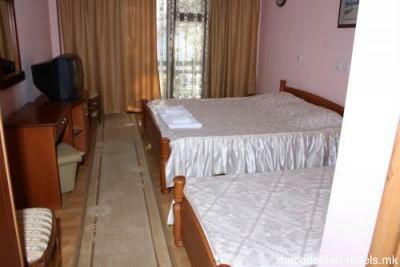 All rooms come with hardwood floors, cable TV and a private bathroom with hairdryer and free toiletries. Balconies offer lake, mountain or parking views. 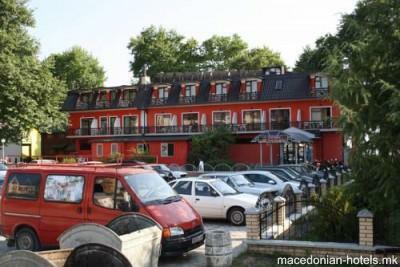 The Hotel Mizo’s restaurant features a summer terrace and serves local cuisine. A selection of hot and cold drinks is available at the bar. Sun loungers and parasols are available at a surcharge. Various boat excursions can be arranged at the Mizo. Sport facilities include tennis, basketball, football and volleyball courts, as well as table tennis facilities. Free private parking is possible on site. 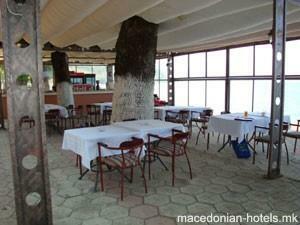 Guests can enjoy the promenade along the lake going to the centre of Ohrid. The nearest grocery store and a bakery can be reached within 150 metres. 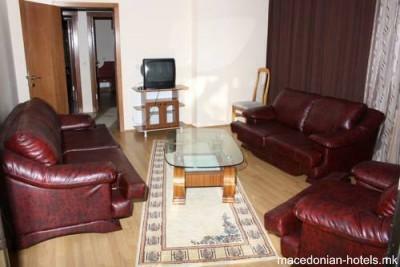 A local bus stop is 500 metres away and Ohrid Airport is at a distance of 8.5 km. 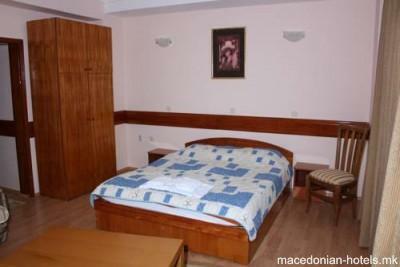 The Monastery of Saint Naum is 30 km from the Mizo Hotel.